Week 1 was full of big scoring fantasy displays from a number of players. James Conner, Alvin Kamara, Tyreek Hill and Michael Thomas all scored above 30 points (in half PPR leagues) for their owners and most likely won them their game-weeks. 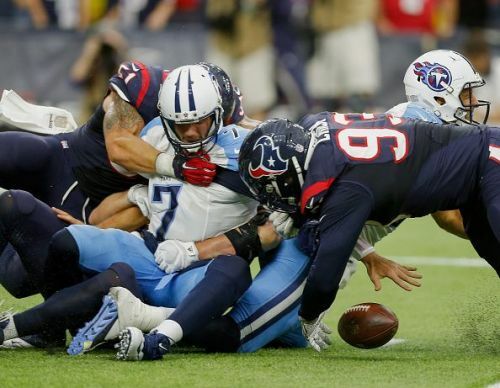 The Texans get a tasty matchup against a banged-up Tennessee Titans in week 2. Fresh off of the back of a 2 sack, 1 INT, 2 fumble recovery display against the Patriots, this dominant Texans D gets to face a Titans side that are without Taylor Lewan, Jack Conklin and Delanie Walker. The Titans may also be forced to play their 3rd string RT, with backup Tyler Marz signed from the practice squad to replace Dennis Kelly (illness). The Titans may also be without Marcus Mariota who is suffering from a pinched nerve in his elbow, on his throwing side. If Mariota has to miss time then Blaine Gabbert will be the man to take snaps under center. The Texans D are going to FEAST. Landry has had a good start to life in Cleveland. In his week 1 matchup against the Steelers, Landry recorded 7 catches for 106 yards. 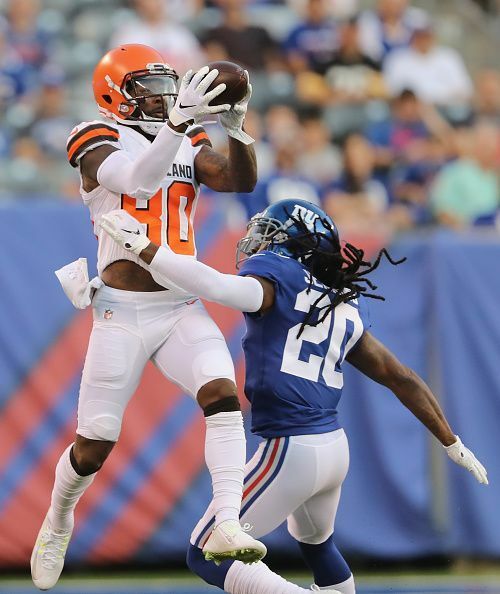 This week he gets to face a Saints defense that was torched by Ryan Fitzpatrick and co. Another reason for Landry being a must play is the recent news about Josh Gordon. Gordon is set to be released by the Browns on Monday, if he isn’t traded before then. The Browns have apparently run out of patience and trust with their troubled wideout. With Gordon out of the mix, Landry will see a big uptick in targets. That is until a big name replacement is signed…(cough, Dez Bryant, cough). Bless em.